Hi! Welcome to my creative world! Crochet Techniques To Get You Hooked! Jam packed with all the craft know how to get you crocheting like a pro in no time at all! 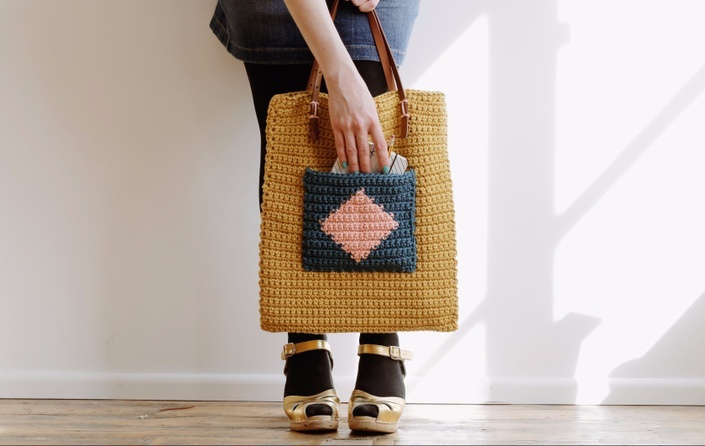 All the skills and techniques you need to create your very own stylish tote bag! 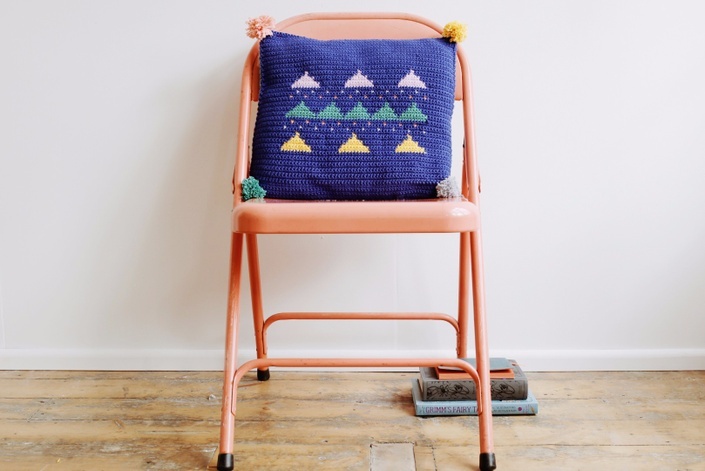 Have a taste of the Super+Super school of craft, find inspiration and a new creative lifestyle!